As we have just completed a rotation through our group again, we have now decided to do a round of live albums. We are also expanding our musical reviews by moving to audio reviews. This is a much better format and I am sure all our friends are just dying to hear our sweet voices. Ha ha. 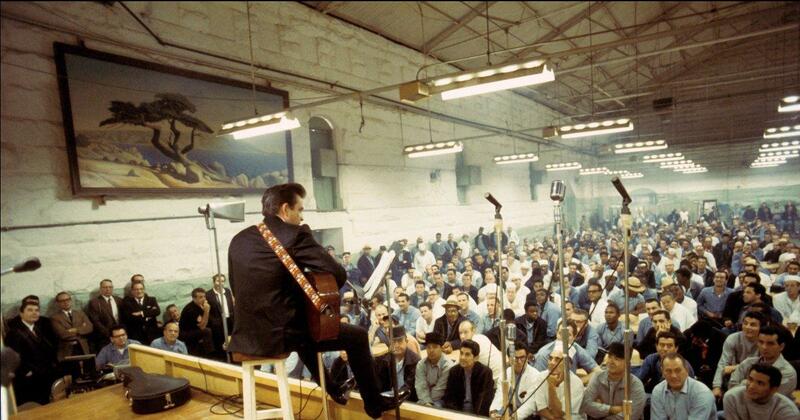 At any rate, as I get to choose first I am very excited to choose the incomparable Johnny Cash at Folsom Prison. To be specific I am choosing Side 1 of the Legacy Edition of the album. I get into many amazing details about this album. Listen below and learn why I picked this cool album. If that’s not cool enough, what about this photo…. 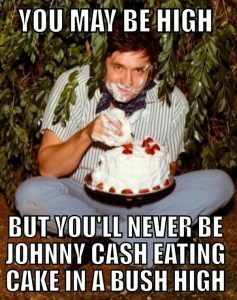 amiright…?